Mann Wood Care | We specialize in Woodcare & Restoration products. 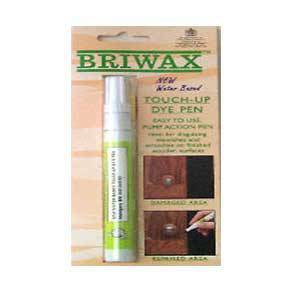 Mann Wood Care specializes in Wood & Antique Care Waxes & Furniture Restoration Products. 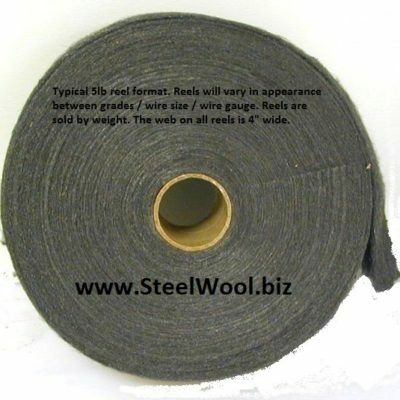 This is coupled with metallic wools of steel and other metallic alloys. The wood care products we have chosen to carry in our storefront are known for their quality for use on fine furniture, antiques, unfinished furniture and other fine wood crafts. 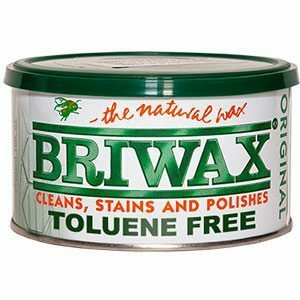 Briwax and Lustersheen products are used on old and new woods, bronzes and metals. 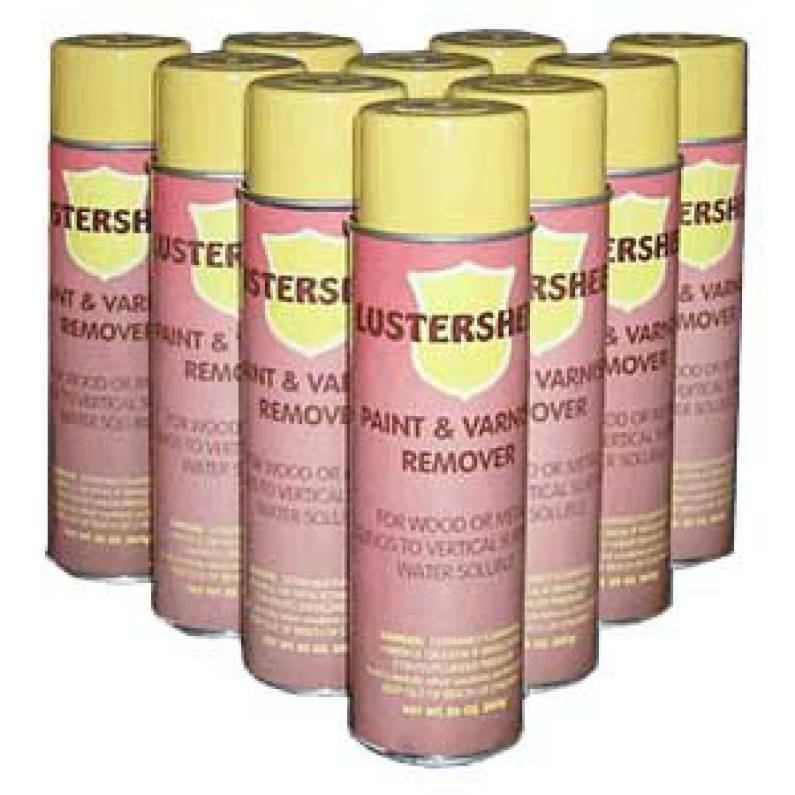 Lustersheen and Briwax products polish, rejuvenate, refinish and finish with a fine wax luster. 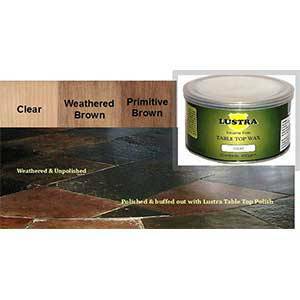 These wood care and restoration products enhance the beauty and patina a finish acquires over time in an aesthetically pleasing manner. 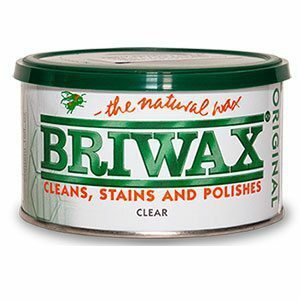 Unlike a lot of waxes and polishes, Briwax and Lustra Wax do not evaporate away. 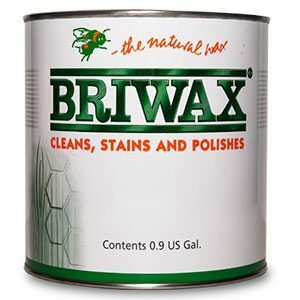 Briwax and Lustersheen products are used over paints, milk paints, chalk paints, stripped pine, country furniture, primitives, unfinished furniture, reproductions, imported furniture, European furniture, antique furniture, collectibles, oils, stains, shellacs, stripped and unstripped woods, mission furniture, shaker and painted country furniture, cabinets, wood flooring, wood carving and wood turnings. 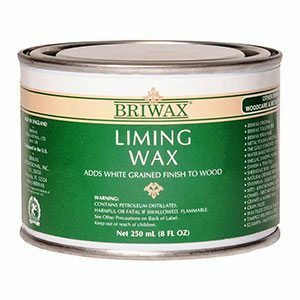 Briwax and Lustersheen products often save the effort and cost of stripping and refinishing furniture. 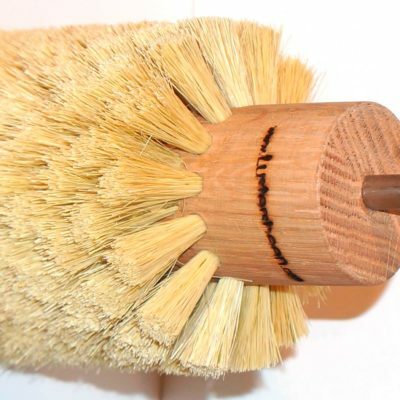 Mann Wood Care also carries an extensive line of specialty metallic wools used in polishing and in custom applications such as for motorcycle exhausts, filtration, chemistry experiments, and cleaning in and around the house. Available metals are of normal carbon steel, stainless steel, copper, brass, bronze and aluminum; in both a pad and reel format. THERE IS NO MINIMUM ORDER! We sell to the general public as well as to the professional trades. Orders may be placed through our secure shopping cart or by phone or email or by faxing. We do not charge a “handling charge”. Sales tax of 5% is charged to Maine residents. Shipping charges are figured on a weight basis and by method of shipping (UPS, Federal Express or USPS). In most circumstances, orders are shipped within 1 business day of receipt. 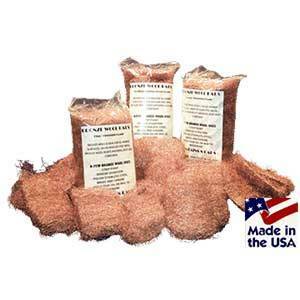 We at Mann’s Woodcare Products have over 25 years of experience in the mail order business. 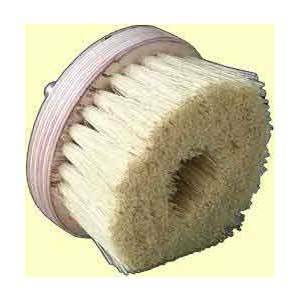 We carry a large inventory of all products shown on this online store. We are committed to quality products at reasonable prices & providing prompt, personal service to all of our customers. We try to respond within hours to any problems and invite your suggestions for new products.